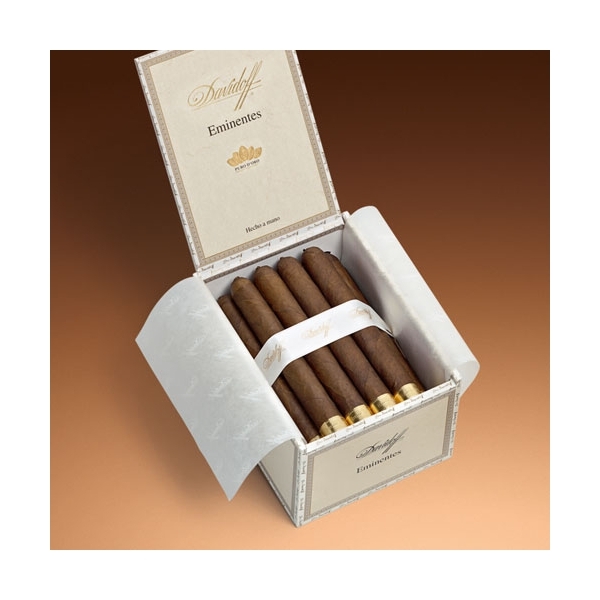 The largest of the Davidoff Puro d'Oro Series the toro size packs a balanced cigar with flavor of rich tobbaco, dark chocolate and espresso. 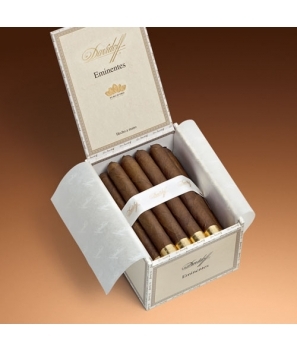 The largest of the Davidoff Puro d'Oro Series the toro size packs a balanced cigar with flavor of rich tobbaco, dark chocolate and espresso.The dark oily Davidoff Yamas? Wrapper imparts a subtle dominance and complexity to the medium bodied blend of select aged Dominican tobaccos.